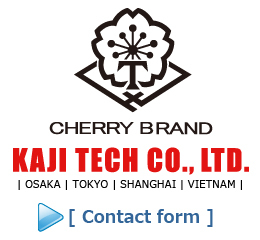 Contact form | KAJI TECH CO., LTD.
KAJI TECH CO., LTD. | We, KAJI TECH, are professionals of clothing accessories. We specialize in plastic snap fasteners. Please ask us anything about clothing accessories.